LIC or Life Insurance Corporation of India offers both online as well as offline options for linking Aadhaar with insurance policy. LIC policy- Aadhaar linking: The insurer has given the link of the form to be downloaded on its website. LIC has given a link on its website to a form that the policyholder needs to fill for linking of Aadhaar Number and PAN to LIC policies. 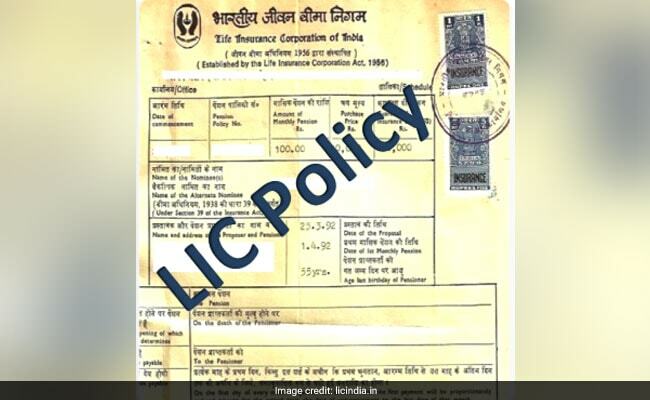 The LIC policyholder needs to fill in the policy numbers and sign the form. 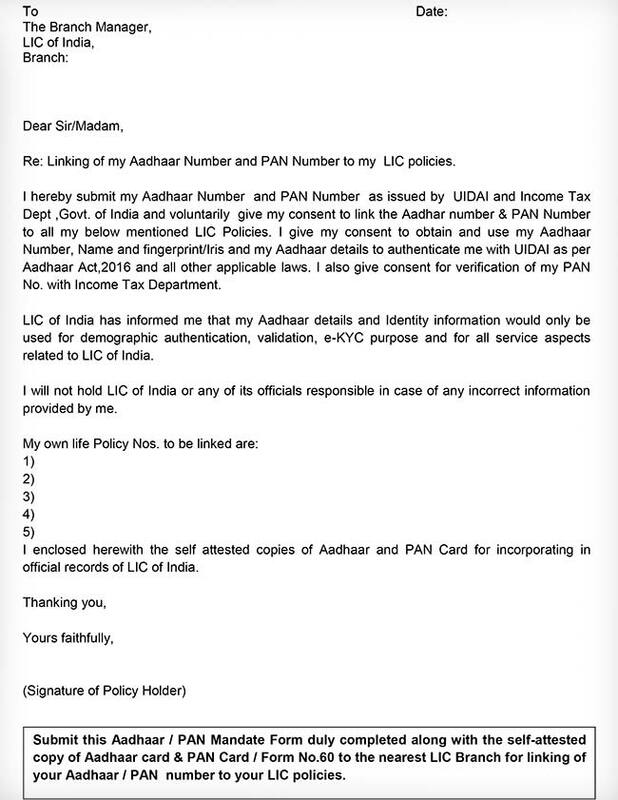 He/she also needs to submit this Aadhaar / PAN Mandate Form duly completed along with the self-attested copy of Aadhaar card & PAN Card / Form No.60 to the nearest LIC Branch, LIC said. 1) Keep your Aadhaar Card and PAN card handy along with the list of policies. 2) Log in to LIC's website. 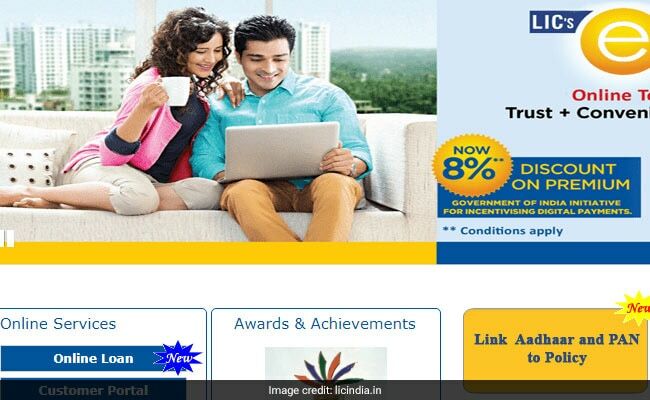 The link for linking Aadhaar and PAN with LIC policies is displayed prominently on LIC's homepage. 3) Click on the link and LIC gives you a to-do checklist. Read the instructions. 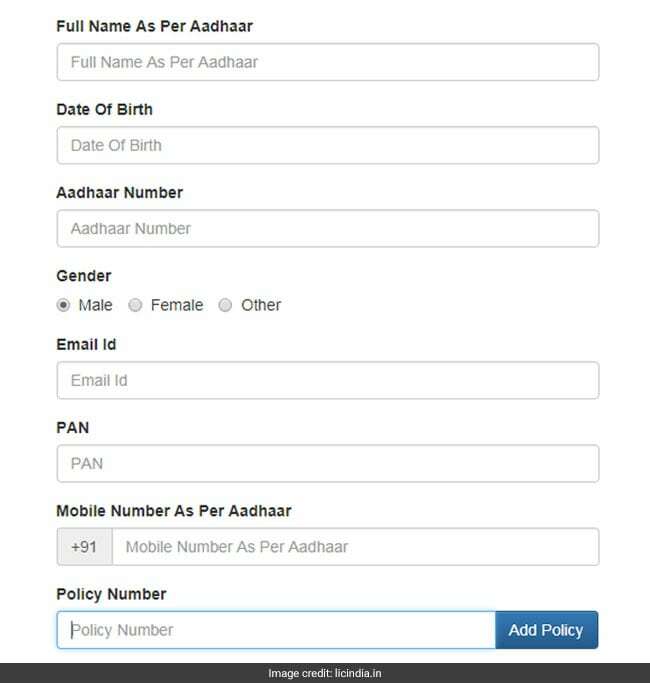 4) Mobile Number as registered with UIDAI has to be entered. OTP will be sent to the number provided. 5) In case your mobile number is not updated in Aadhaar, kindly contact nearby LIC Branch Office for Aadhaar linking, says LIC. 6) After reading the checklist, click on the Proceed button at the bottom of the page. After submitting the details in the form, a message will be shown on the success of the registration for linkage. After verification with UIDAI or Unique Identification Authority of India, which issues Aadhaar card, a SMS/mail confirmation will be sent to you, says LIC. 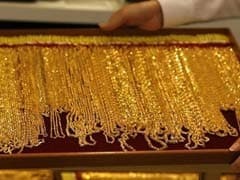 The verification may take few days, the insurer adds.